Alison Fischer speaks with the up-and-coming female phenom’ Liz Lovely. 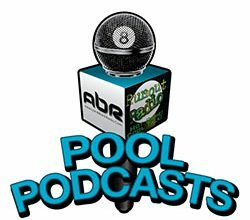 Mark Cantrill helps us get to know a little more about the bar-box 8-ball title clencher Corey Deuel, “The Prince of pool”. Mr. Bond chats with the multi-faceted man with many hats – Jay Helfert. Mary Ann talks with James Oswalt of the Diamond Billiards Sports Bar. Instructional tips from Scott Lee and Randy G.
Show Features: Mark Cantrill, Corey Deuel, Mary Ann Starkey, James Oswalt, Alison Fischer, Liz Lovely, David “Mr. 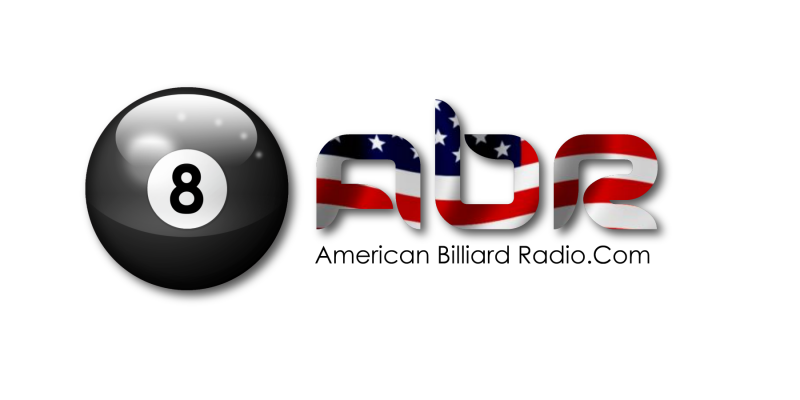 Bond”, Jay Helfert, Scott Lee, Randy G.
Rack up a game and turn on some American Billiard Radio !